Technology has significantly advanced over the past two decades. It has advanced so much, that many cannot imagine a life without it. Not only has it significantly improved the lives of many, it has helped to further education in various aspects. Some of these examples are discussed below. Modern technology allows you to not only take your tests on computers, but it will also grade that test for you in just a few short minutes. Take this approach another level and look at practice tests that can be done on the computer for standardized testing. Imagine, instead of lugging a giant MCAT practice book to practice a few practice questions, you can take an MCAT practice test online, and get your results almost immediately. This can then result in more quickly identifying areas for improvement and studying more objectively before you take the actual test. Most people cannot live without their phones. They take them everywhere, and they look at them all the time. What can sometimes be viewed as a negative, this constant access to our smartphones might be something worth thinking about when it comes to holding enhanced education in the palm of your hands. You can now learn a different language, practice their vocabulary with virtual flashcards, and play educational games to improve brain plasticity. You are living in an era that believes in more meaningful use of our free time. Why not use your time waiting in line to learn? Accessibility has often been discussed as a great barrier to better education. If you live in a more remote area, it may be difficult to have access to the best schools. Technology has helped to fill these gaps by providing high-quality learning and education to anyone no matter where they live. You can further your education anywhere in the world, and you are not limited by your capacity to live in a certain region. This means that technology has the potential to further education for all, and not just for those who can afford it. In a similar vein, technology in terms of remote learning can assist with students who may require learning practical skills such as nursing, or mechanics. While it is probably the most important to practice these skills on real people or real things, the capacity for a student to practice in a technologically simulated environment will only help to enhance their skills. 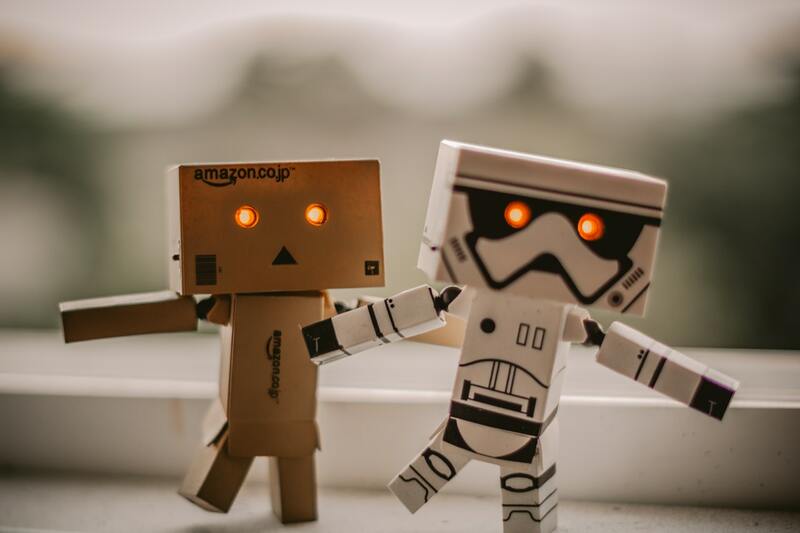 Mike Silagadze on Forbes noted that while he does not think artificial intelligence will completely eliminate the need for teachers, it can certainly contribute to “non-priority tasks” such as grading tests and taking attendance. These types of enhancements can make room for teachers to have more meaningful interactions with their students, including conversations that can help exercise critical thinking, and improve problem solving. What to Know about the Recent Advancements of the 360 Degree Techniques?